Make your Own. 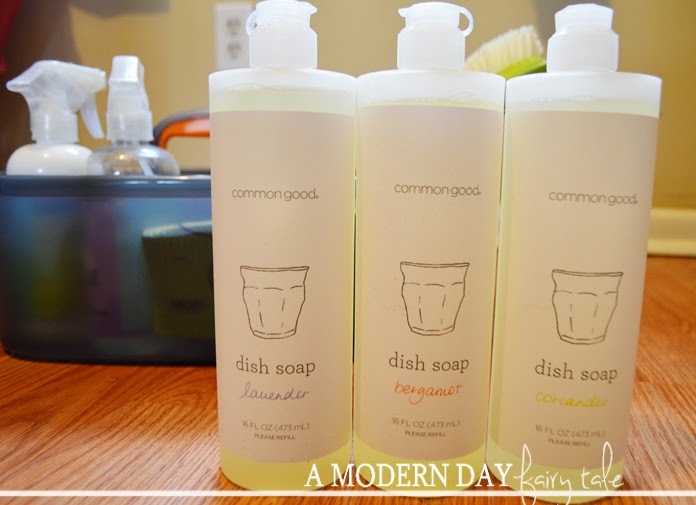 Making a basic all purpose household cleaner is super easy! In fact, I found for most jobs, a simple spray of vinegar, water, and essential oil(s) of choice did a fantastic job! Personally, I like using orange for that citrus fresh scent and extra cleaning power, but peppermint or lavender is a really fun twist as well. The possibilities are endless. Want more in depth recipes? A quick web search will provide you with recipes galore! Buy Greener Options. While I love my homemade cleaners for most everyday jobs, when it comes to the tougher jobs, I prefer to have something already made! The great news is there are many great natural cleaners available to choose from! Next up on my list was bathtime. When my daughter arrived, we very quickly realized she had very sensitive eczema prone skin. I had to pay VERY close attention the labels for her bath products to avoid eczema flare ups...watching those labels more closely was certainly eye opening. I could not believe that there was so much...well, crap...loaded into these products that we put on our bodies daily...let alone in CHILDREN'S products! Thankfully again, there are many eco-friendly options to choose from in varying price ranges. Now, I'll be honest, this one was particularly tough for my frugal self, as these do tend to cost more than their mainstream counterparts, but a change that was well worth it for my peace of mind (and daughter's skin!). I've always been of the opinion not to overuse medicine. Even with my son, I used Tylenol only when absolutely necessary...if he was a little under the weather, I'd let him fight it off if possible. The same is true for myself. It was only after jumping further into the green lifestyle that I learned of many more great natural alternatives. There are fantastic homeopathic remedies available. 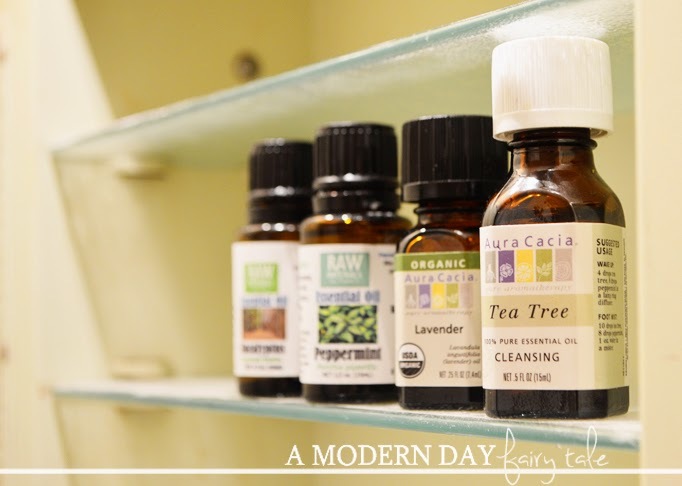 Essential oils are also a great way to relieve many aches, pains and illnesses without the use of mainstream medication...and they are great for other areas in your home too!!! Of course, these are just three of the many areas in our lives where we can make changes to live a greener lifestyle....still sound overwhelming? Remember, it doesn't have to be all or nothing! Change what makes sense for your lifestyle. I cannot honestly say that we are green in all aspects of our lives, but we try to do better where we can...and in the end, a little bit is better than nothing at all! Whether you are 100% crunchy or just learning the ropes, Abe's Market is a fantastic resource for all your green living needs! From the products listed above to toys and home organization, they have a little bit of something for us all! Check them out and start living greener. Disclosure: Post contains affiliate links, which means I will receive a small commission on any purchases made from these links. Products pictured above are available for purchase at Abe's Market. I try to live more "green" as well. I'd like to try those bath products on my grandsons.